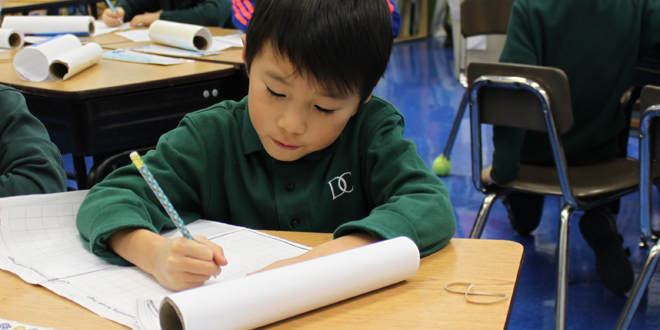 DC’s International Student Program (ISP) office is beginning the search for new host families for the 2019-2020 school year. Through our Homestay Program, students from around the world have the opportunity to study at DC, learn about American culture, and live with a Christian host family. 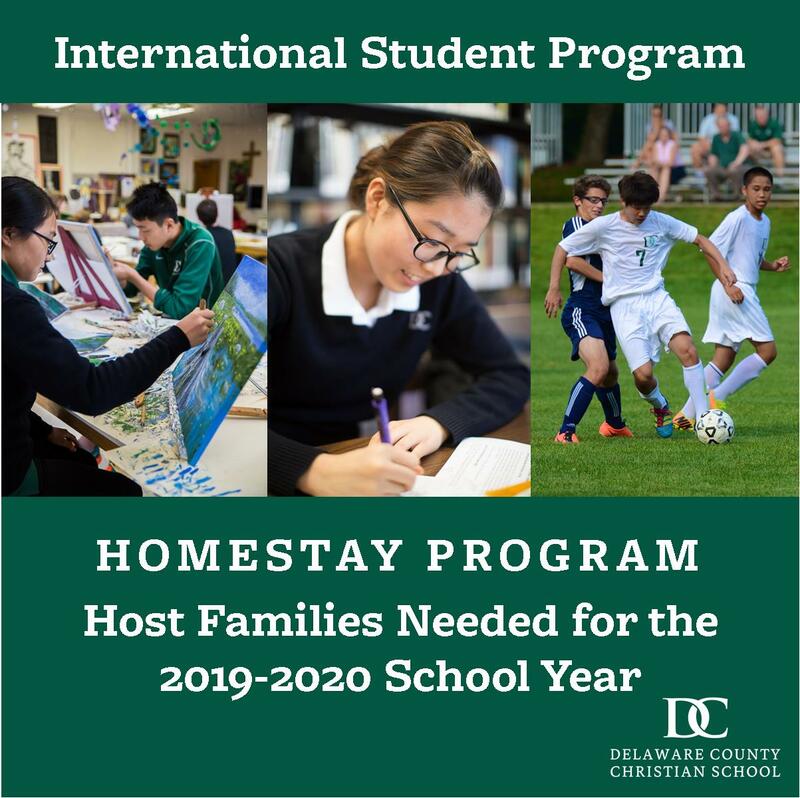 Our goal for the Homestay Program is to promote cross-cultural learning and a Kingdom mindset for all students and staff at Delaware County Christian School. 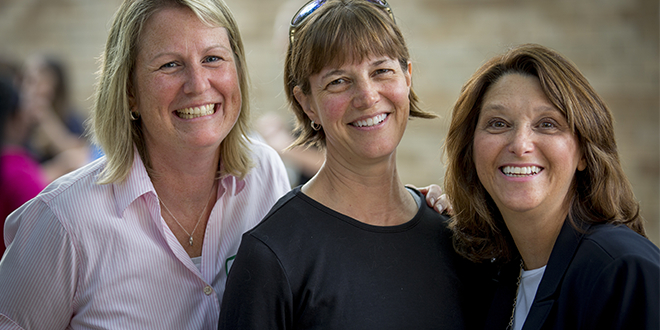 Our host families are a critical component of this program. 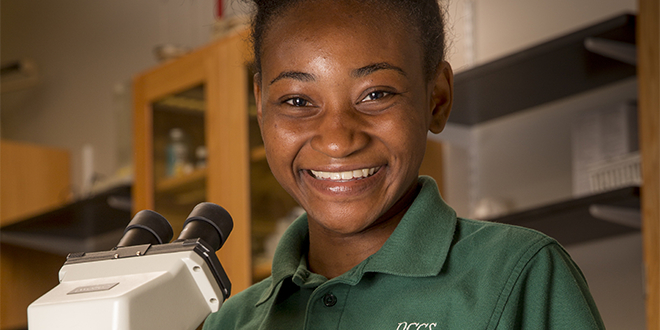 For some students, living with a host family is the most impactful part of their experience here in the United States. Host families have the unique opportunity to live out their Christian faith in front of students on a daily basis and to develop lifelong relationships with them. Host families are partners in the international students’ education, serving as integral team members along with biological parents, teachers, administrators, and church families. For more information, please contact Mrs. Arlene Warmhold, Director of International Student Programming at awarmhold@dccs.org.